← A quality music education only reaches a minority of pupils in England’s schools, Ofsted says!. 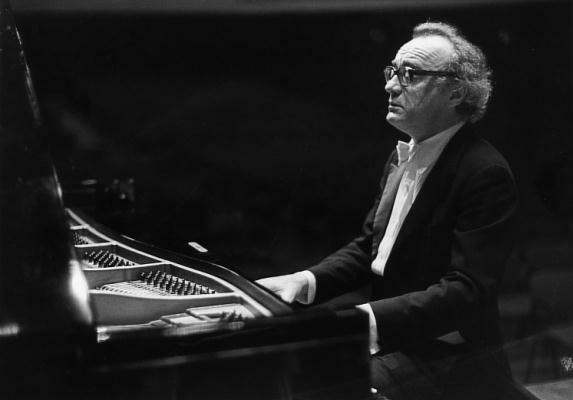 Alfred Brendel stopped and addressed the noisy audience after the commencement of his recital, “… Ladies and gentlemen, you can’t hear me, but I can hear you!” He got two letters from angry old ladies afterwards. This entry was posted in About Brendan Ball and tagged 4, alfred, audiences, BBC, brendel, concert, dealing, desert, disks, island, noisy, pianist, quote, radio, with. Bookmark the permalink.